There have been many books written in recent years which cover a multitude of subjects concerning the railroad industry. 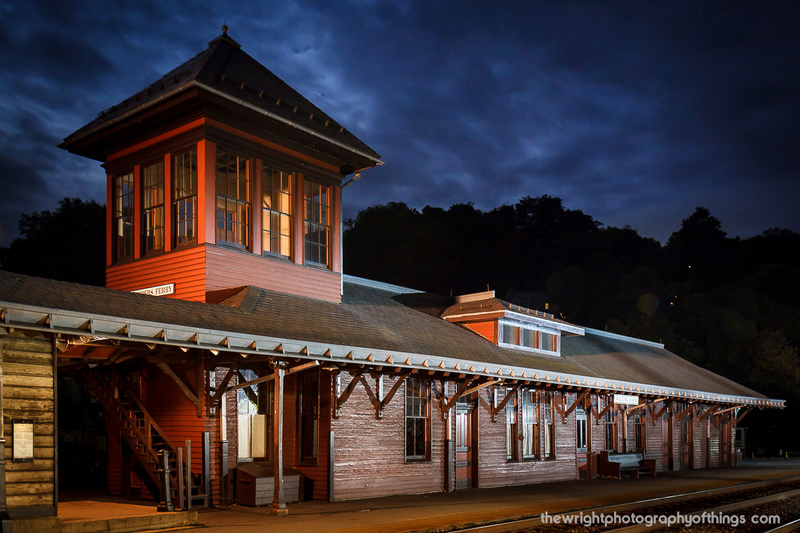 However, only a few have been devoted to the classic depot and railroad terminal. In Railway Depots, Stations & Terminals, Brian Solomon touches on the subject highlighting these architectural wonders both here in the United States (Kansas City Union Station, Los Angeles Union Station, Washington Union Station, and others) as well as aboard in countries such as Britain, Ireland, and France. While the book is not an authoritative title it does provide for a very nice overview on the subject with excellent photography, a trademark of Mr. Solomon's releases. Railway Depots, Stations & Terminals, published in 2015, is the second title M. Solomon has written on the subject. In 2003 he released Railroad Stations, a similar book providing a brief background of these facilities, here in the United States as well as abroad. The latest is a bit more in-depth featuring several stations not highlighted in the earlier book and covers a broader range of subtopics. 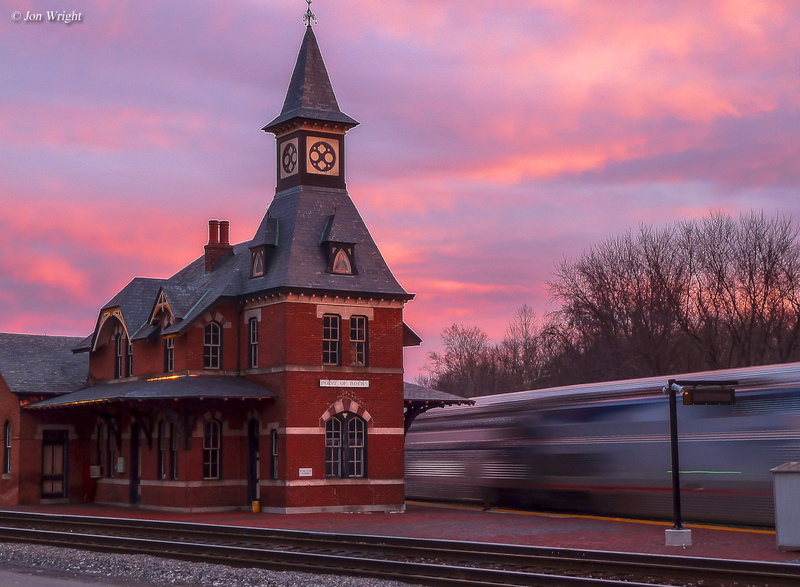 You will see buildings which continue to be used as they were originally intended (such as Washington Union Station and Boston's South Station) and others that have since been repurposed, serving in other capacities such as museums or private businesses. In the book's introduction its first paragraph offers a glimpse of what can be found within its pages: "A railway station, be it a small country depot or a monumental urban terminal, is a special kind of place. The station is a nexus; it is where travel begins and ends or makes a transition. It is a crossroads of commerce; it is where the engineer meets the architect. It is the face of the railroad in the eyes of the public. Properly speaking, a station is a location rather than a structure, a point that has led to considerable confusion over the years (explored in Chapter 2). 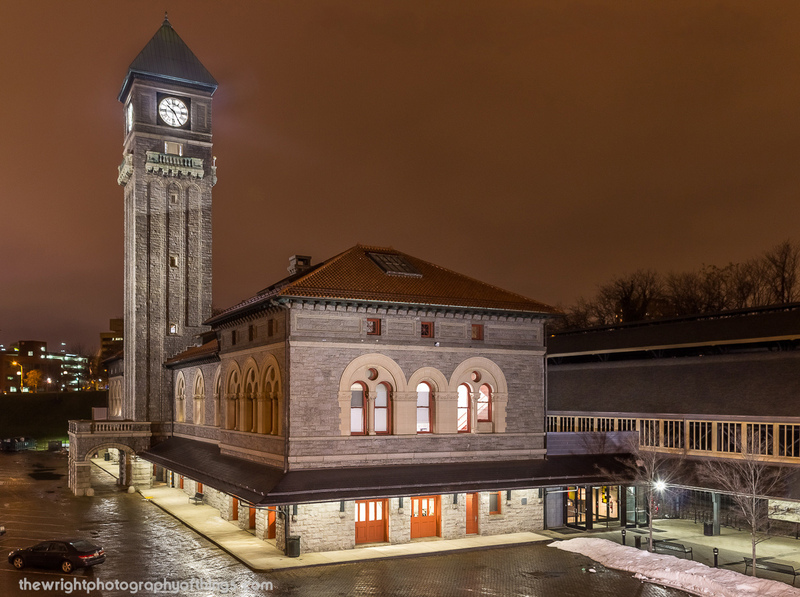 For clarification, this book is focused on passenger station architecture and examines the styles and applications and re-adaptations and repurposing of buildings used at stations, as well as covering their planners, architects, and builders." In Chapter 1, Mr. Solomon highlights many of the greatest terminals in the United States and how they functioned on a daily basis. Seeing these architectural wonders in service during their heyday must have been a sight to behold although at the time many folks likely paid little attention to them, or at the least became used to their presence. The largest terminals tended to have the greatest degree of depth and awe-inspiring craftsmanship. When they were constructed, from the late 19th through the early 20th centuries, was also the period in which railroads reached their greatest reign. It was a time when nearly everyone used trains to travel any significant distance across the country. As such, these buildings, in places like New York, Chicago, and Seattle, were designed to make a statement for travelers arriving to and leaving from the city. In Chapter 2 the book highlights the thousands of depots and stations that served nearly every town across the country of any significant size. While smaller, these buildings were often constructed nearly as exquisitely as their larger counterparts with ornate wood, stone, and/or brickwork by such architects as E. Francis Baldwin, M.A. Griffith, Frank Furness, and others. In addition, they were often designed to reflect their particular region of operation. For instance, Spanish-Revival styles could be found in the Southwest while Neoclassical depots were often built in the Northeast. Some were quite exotic such as Frank Furness's partially elevated terminal in Wilmington, Delaware (opened in 1908) serving the Pennsylvania Railroad or Boston & Maine's fascinating structure in Salem, Massachusetts resembling a castle. Trains arrived and departed from the structure's center, within a massive granite archway flanked by two large towers in a Gothic style. Unfortunately, the building was razed in the 1950s. Alas, this occurred many times in the post World War II era. Whether large or small, depots and terminals were demolished as they were deemed outdated and unneeded, despite their architectural significance. Even what was arguably the most important and beautiful terminal ever built, New York City's grand Pennsylvania Station, was not spared and met the wrecking ball in the 1960s. In Chapter 3, Mr. Solomon covers this very subject, highlighting those buildings we have lost to demolition. You will also see a rare photo of the aforementioned Penn Station when it was still vibrant and in operation. Thankfully, the loss of the terminal spared others from a similar fate, such as Grand Central Terminal, Gotham's other large station. In Chapter 4 the book covers the subject of preserved, restored, and repurposed stations. While some have been rebuilt and still serve in their original intent (such as Grand Central) others are now private businesses, homes, museums, or serve in some other fashion. Many times efforts are made during the public restorations to retain as much of the building's original architectural design as possible. The final chapter features terminals built in England, Europe, and the Far East. As beautiful as American stations are and were, others around the world have just as much awe-inspiring architecture, some of which are featured in the book.